Courtesy of ACE REALTY & AUCTION LLC. **Price Reduction** Beautiful home situated on a corner spacious lot in Bird Key. This open floor plan home has been recently remodeled with Gary porcelain tile in the gourmet kitchen, main living room, hall ways, and bathrooms. The bedrooms have honey std bamboo flooring. Interior doors are two-panel and solid molded. New appliances include: refrigerator ,conventional oven / microwave, cook top, and dish washer. Newly painted interior and exterior. The pool and patio area includes a new pool cage. The hall bathroom and master bathroom are partially remodeled. The overall home remodel is near complete and is just awaiting the final personal touches of the new home owner. 13; Landscaping has been improved. Please, send me more information on this property: MLS# T3116168 – $950,000 – 343 Bob White Way, Sarasota, FL 34236. 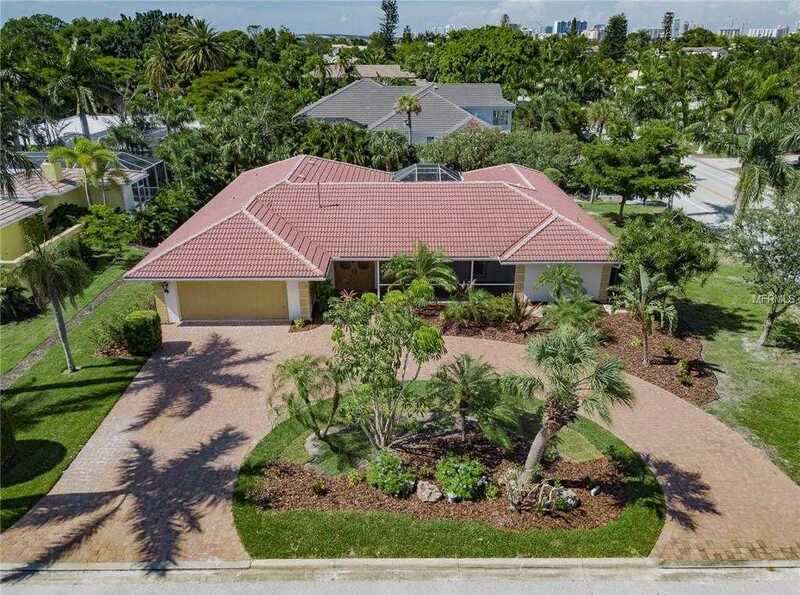 I would like to schedule a showing appointment for this property: MLS# T3116168 – $950,000 – 343 Bob White Way, Sarasota, FL 34236.